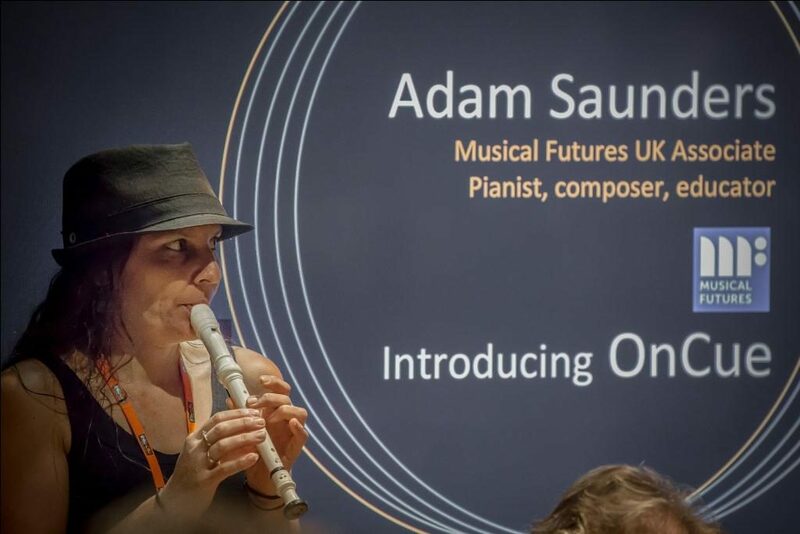 Musical Futures is proud to announce the international launch of On Cue, our new approach for making music with ensembles. 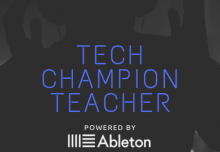 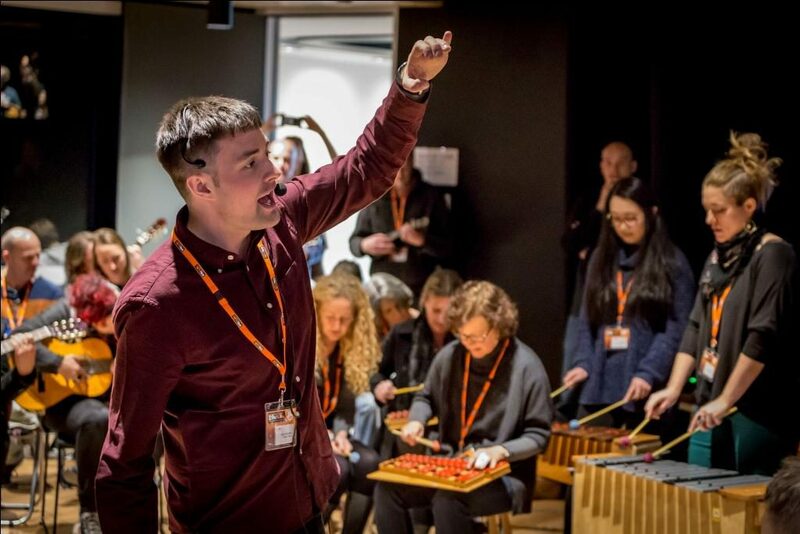 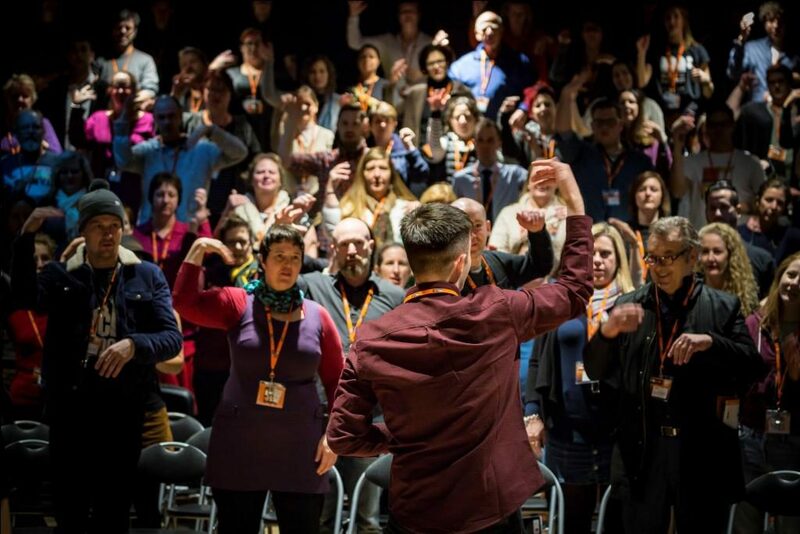 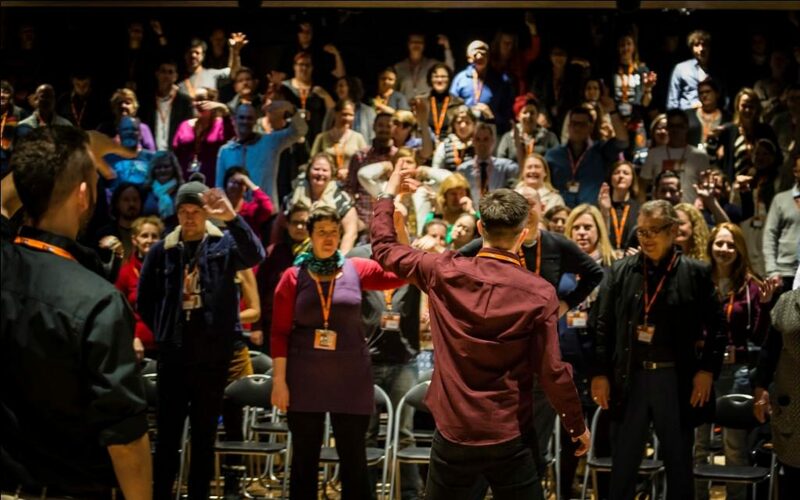 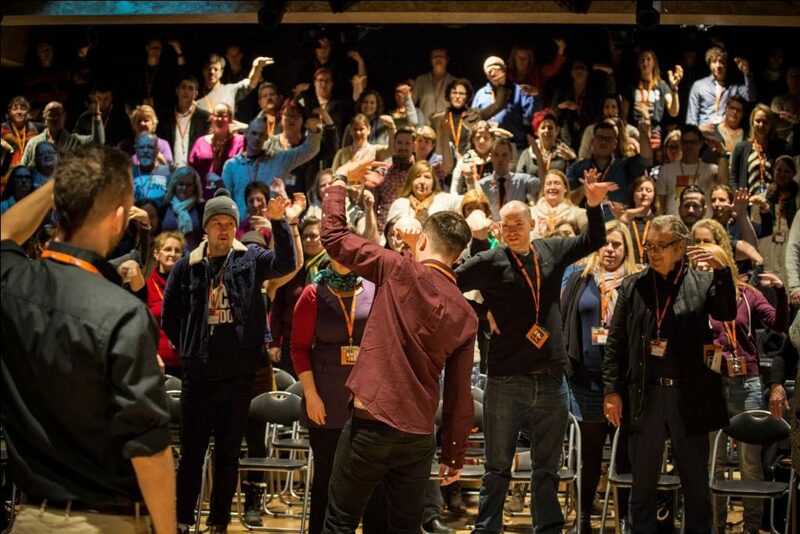 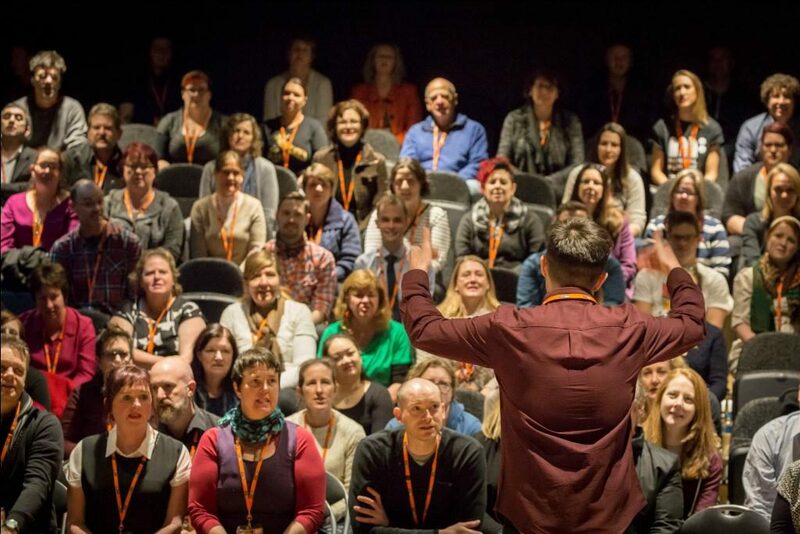 Musical Futures Associate Adam Saunders and Head of Programmes Anna Gower with Champion Teacher Lucy Dalton headed out to Melbourne, Australia in June 2016 to be part of The Big Gig, Musical Futures Australia’s teacher conference where On Cue was presented to 175 teachers and practitioners from across Australia, as well as to visitors from New Zealand, America, Hong Kong and Vietnam! 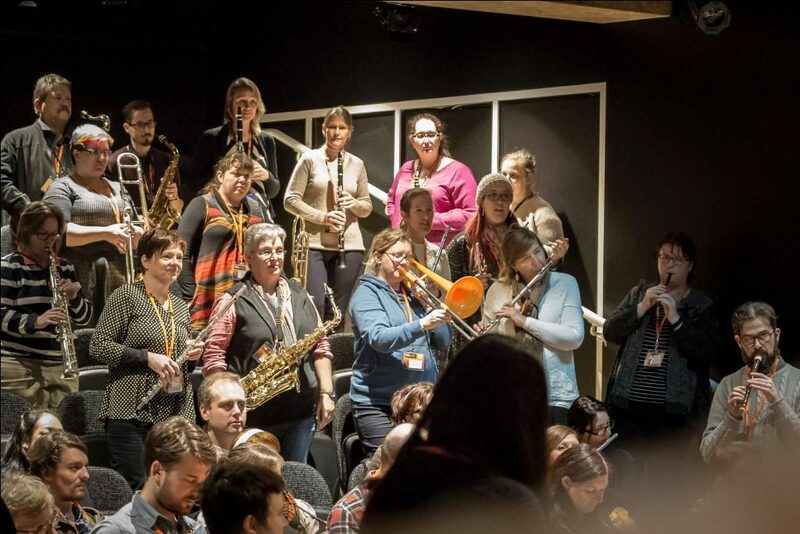 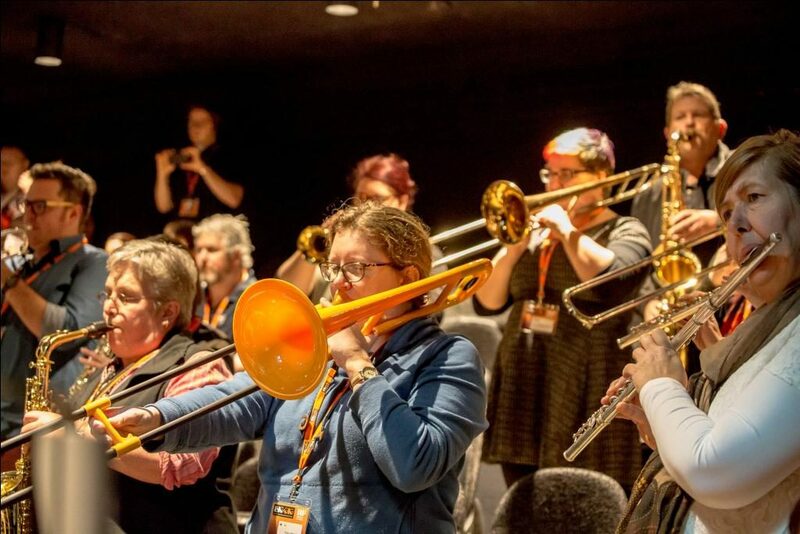 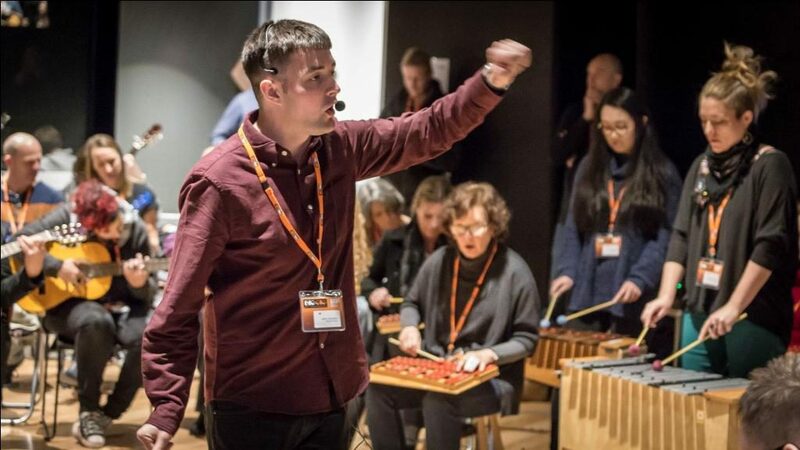 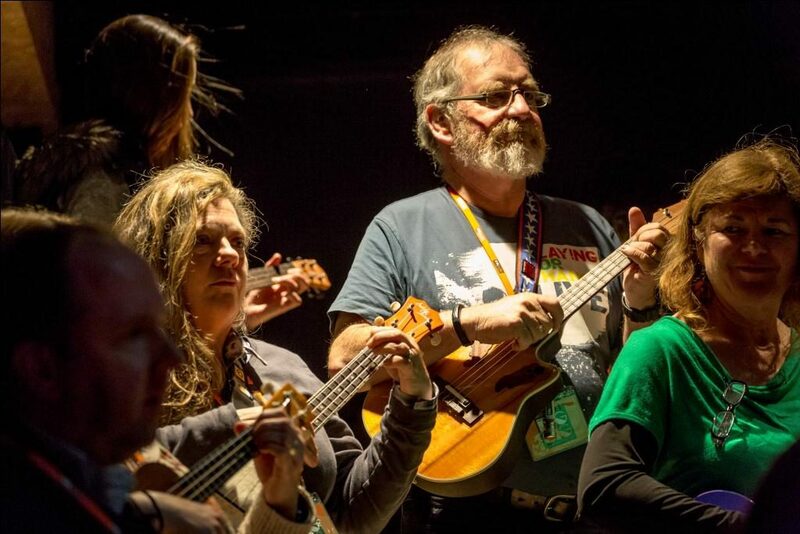 On Cue consists of a practical workshop unpicking the approach from the perspective of your learners, with an accompanying resource pack that includes backing tracks, PDFs and details of how to follow the 7 steps to inclusive ensembles that is embedded into the On Cue approach. 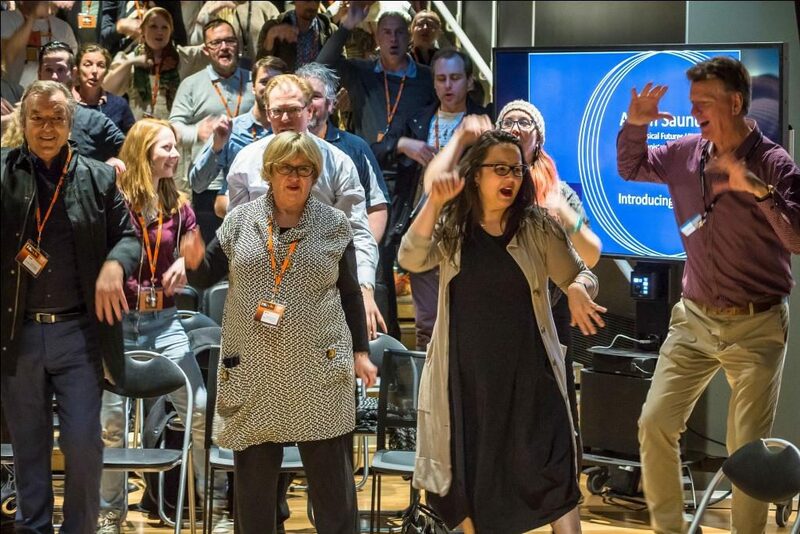 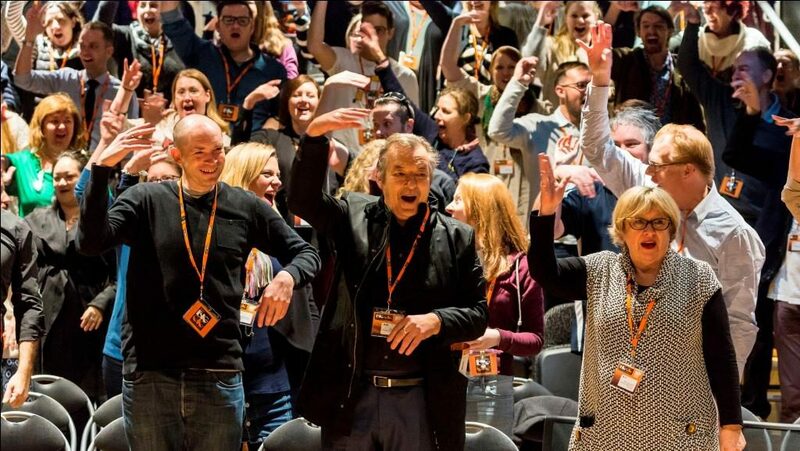 The UK launch of On Cue will take place at The Music Learning Revolution on 18th October 2016 at the RNCM Manchester.